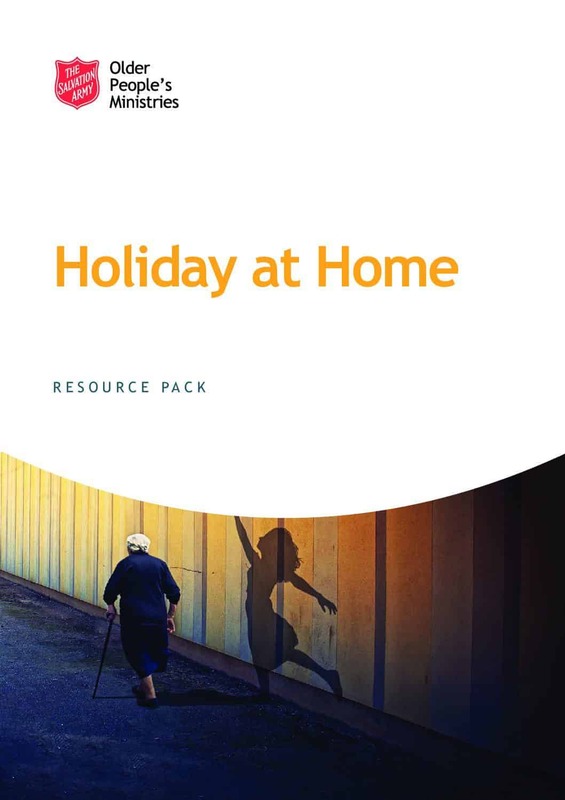 Holiday at Home is an opportunity for older people to experience the fun and fellowship of a change of scenery without having to pack a bag or stay away overnight in a strange place. The idea of this resource is to offer you practical ideas and tips to enable you to be able to create a meaningful event for older people. Holiday at Home events open a door to combat isolation and loneliness by introducing older people to new friends and experiences in their local area. Friendships can be cultivated, and the church has an opportunity to connect with people in their community, creating space to have fun and make friends. 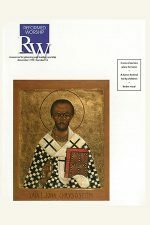 A short introductory page about the Holiday at Home work done by St John’s Harborne in Birmingham.